So in light of the Commonwealth Games, I’ve decided to do a couple of posts featuring one of it’s many members – New Zealand. A couple of months ago I fulfilled a life long dream of mine by visiting this beautiful country. 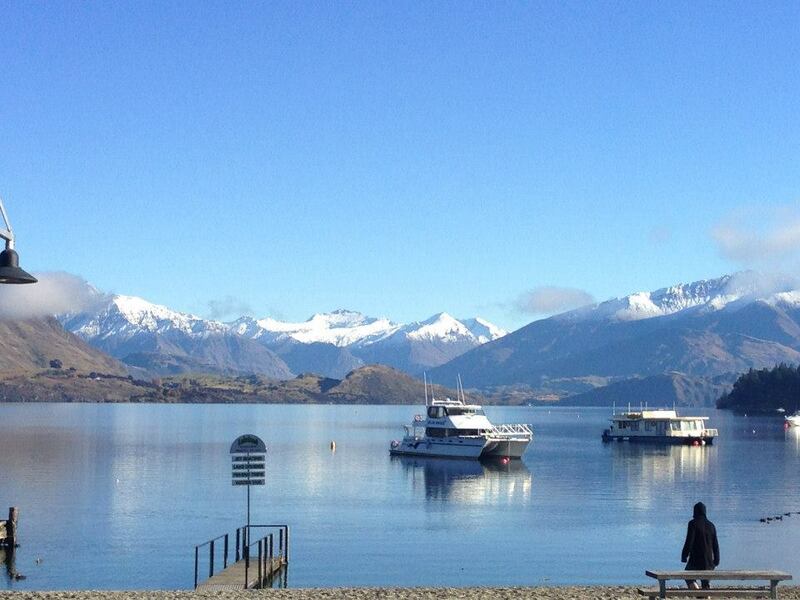 Every part of it has stunning landscapes, huge lakes and massive mountains – just check out the picture of Lake Wanaka below! It is by far the most incredible country I have visited, with friendly people, a diverse culture and an incredible (albiet short) history. I’m going to tell you a bit about my experience of the food I experienced while travelling New Zealand. In the town of Rotorua, one of the stand out elements is the rather offensive smell of sulphur. The reason for this is that the town is full of hot springs and sulphuric plains – most people have hot springs in their back yard, although not by choice! Basically it’s a hot bed of geothermal activity. I went on a bike tour of Rotorua one evening with Happy Ewe Cycle Tours, although it was just the tour guide, Roger, and myself. Roger is by far the best tour guide I have ever come across and he led me on a very personal and informative tour throughout Rotorua. 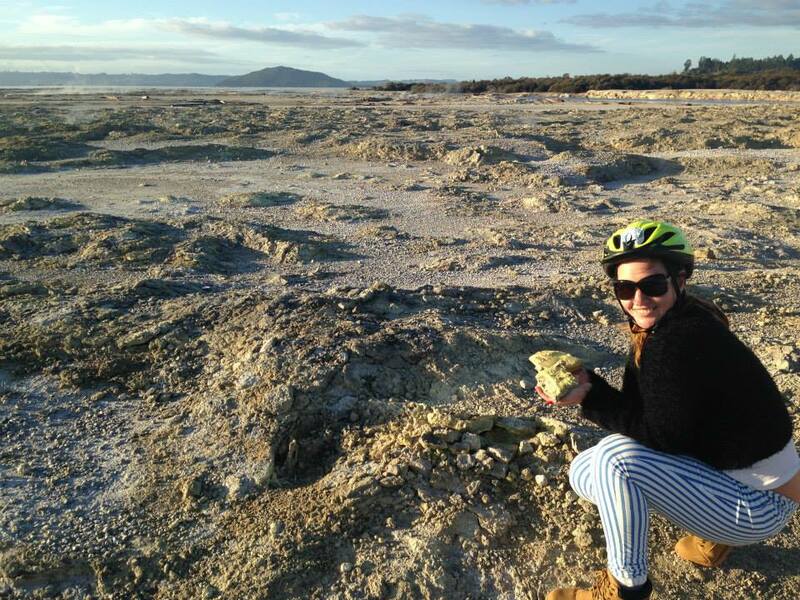 Below is a picture from the tour of me holding some of that famous sulphur! 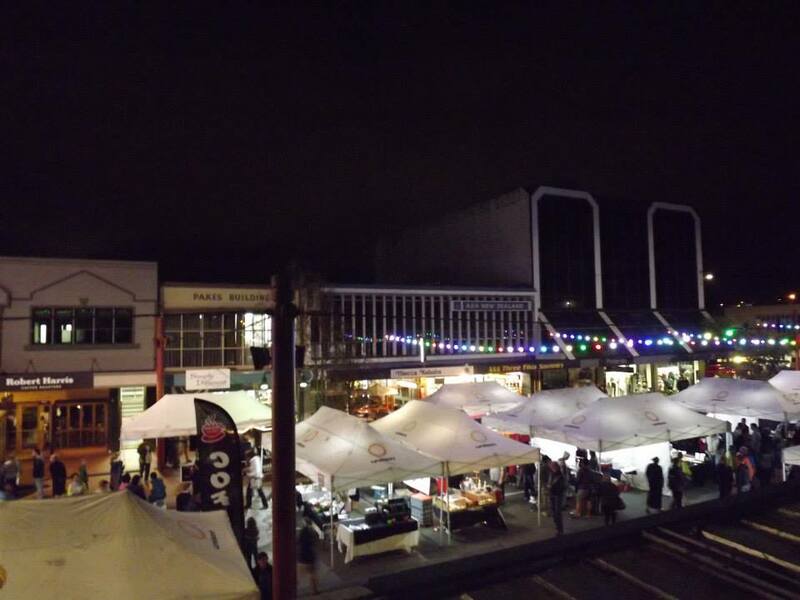 Each Thursday in Rotorua a nightmarket is held on the main street, Tutanekia Street (most of the street names have Maori origins here.) 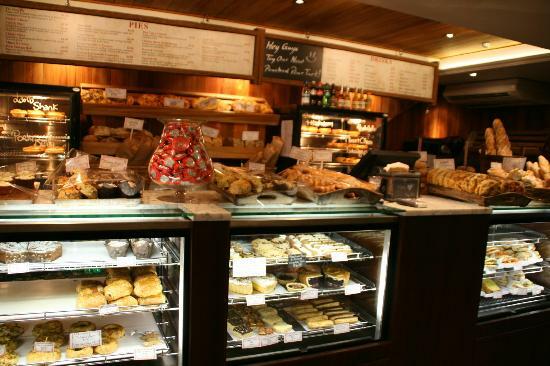 It features a wonderful array of fresh fruit and veg, hot food, baked goods and alcohol. The night market was in full swing when I arrived in Rotorua and I was very keen to sample what it had to offer. The choices were endless, from Chinese dumplings to Thai noodles, full roast dinners to Mexican treats. The view from my hostel window is not spectacular, but it took up the entire street and went on until at least 11pm. I ended up getting roast pork belly, with all the trimmings and grabbed a French crepe for dessert! Not exactly traditional, but a beautiful collection of food from all over the world on one street in New Zealand. Heading to the more traditional side of things, I’ll tell you all about “Hangi.” Hangi is a Maori way of cooking food – in the ground! A pit is dug into the ground and a fire started within it – the food is then lowered into the pit and cooked through. The food is usually a combination of chicken, pork, lamb, potatoes, carrots and stuffing. There are a number of Maori experiences you can go to which include experiencing a Hangi meal and food markets in the North Island will usually have a Hangi stall. If you can’t do a whole experience though, there’s always Kiwi Kai. Kiwi Kai is also located in Rotorua and provides Maori and Kiwi food to take away – including Hangi. For around $10 NZ dollars you get an individual hangi meal, a piece of fried bread and a drink – not too shabby! 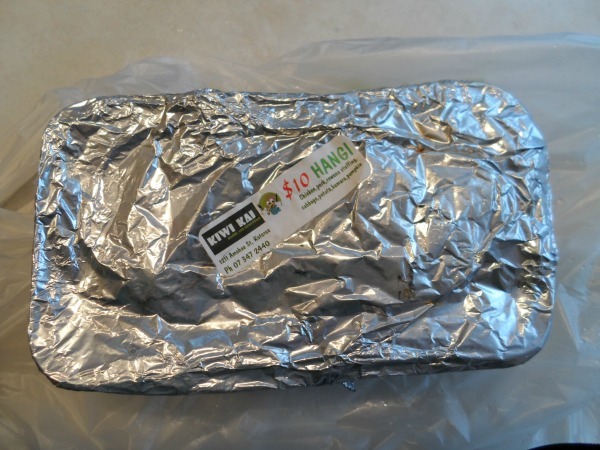 The hangi from Kiwi Kai consists of chicken, pork, potatoes, vegetables and stuffing. There isn’t really much of a gravy so the stuffing is a little dry but the meat is so tender it falls right off the bone. The vegetables are lovely and soft and soak up the small amount of juices that collect in the bottom of the tray. This is traditional, rustic food prepared with love and knowledge. 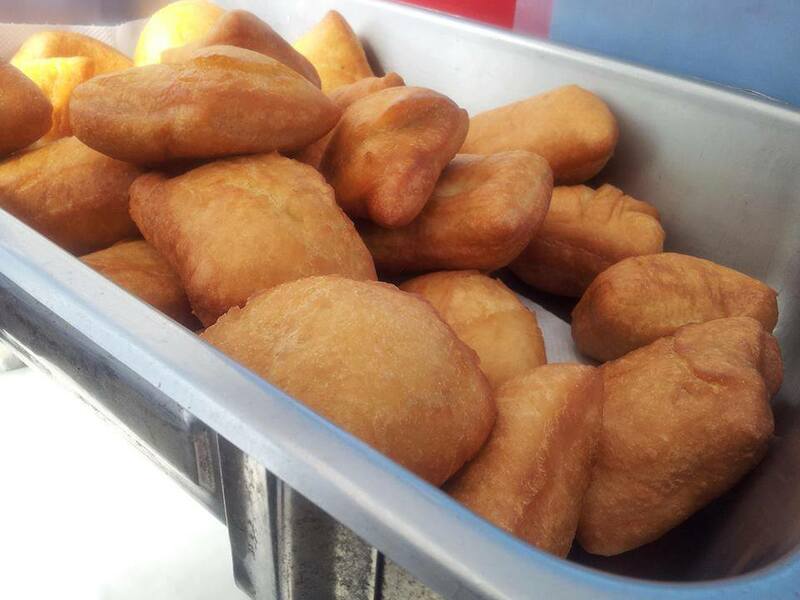 The fried bread is probably the most unhealthy thing I’ve eaten but so darn delicious! Along with hot food to go, Kiwi Kai also sell a lot of Maori food such as breads, puddings and cakes. 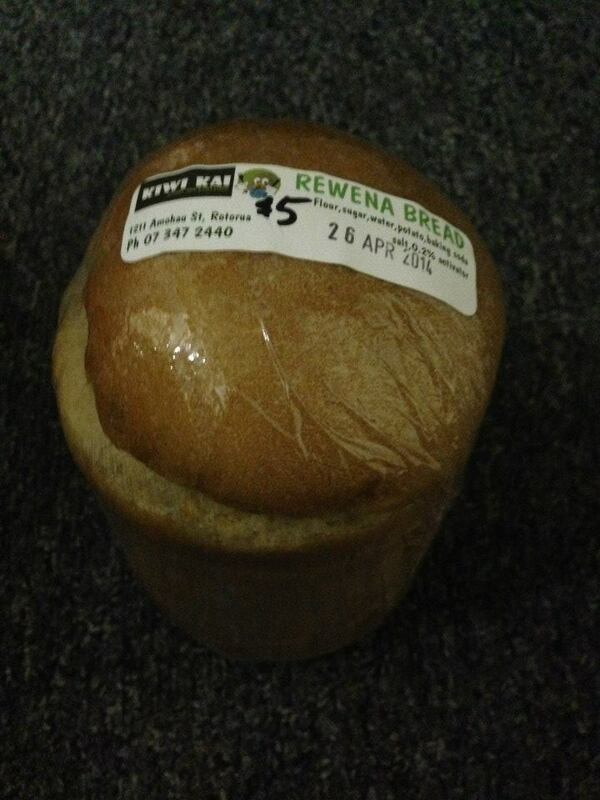 I decided to buy a small loaf of Rewena bread, a bread made from potatoes which is absolutely gorgeous sliced and smothered in butter. It doesn’t taste like potato but it doesn’t taste like regular bread either, it has a sweetness to it which is quite unusual but very enjoyable. From this post you can probably tell that Rotorua was a firm favourite of mine in terms of places to visit in New Zealand. In the North Island, it was probably the best place to go. From here you can take a trip to Hobbiton, go on an amazing bike tour, experience Maori culture and traditional food. Once you get to the South Island there is a lot less Maori history and culture so it’s best to soak it up in the North. Part of the reason my stay here was so enjoyable was because I stayed in a great hostel, Blarney’s Rock. A tiny place where it’s so easy to make friends with everyone there as well as the live-in staff. Rotorua is one of the towns in New Zealand with such a rich history to it and you can tell the people really respect the tradition and the geothermal activity of their town – they even use it to cook with! 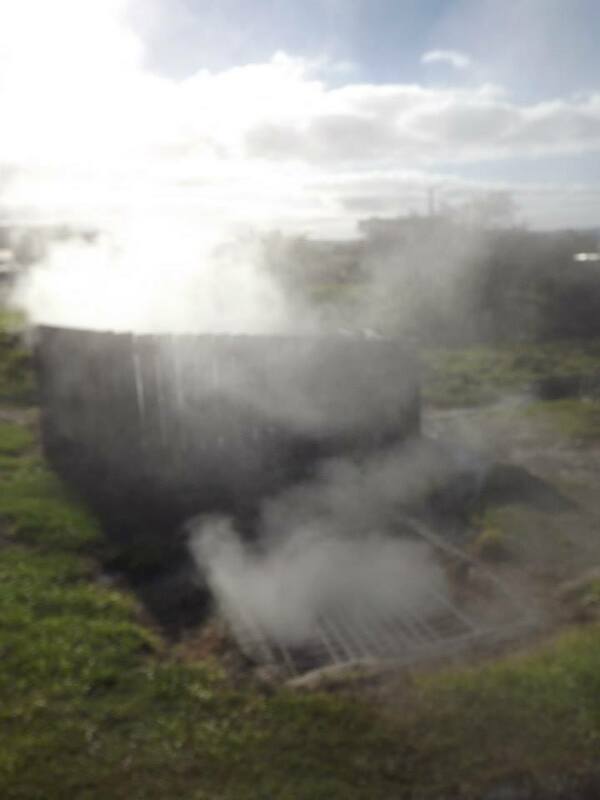 Around the back of a set of houses there are grates placed over a few of the smaller hot springs where locals will place food in the morning and leave to steam throughout the day! Elsewhere in New Zealand, there aren’t that many traditional meals or cuisines to mention. If you get the chance though, make sure to try some Golden Kiwi! They look almost exactly like your average kiwi but the flesh inside is a stunning gold rather than the usual green. It is also much sweeter than the green kiwi. Of course, there is the New Zealand Palova and the long running argument with Australia about exactly whose national dessert it is! If you’re hanging around Wanaka and Queenstown, there are a couple of foodie spots you must hit: Patagonia and Fergburger. 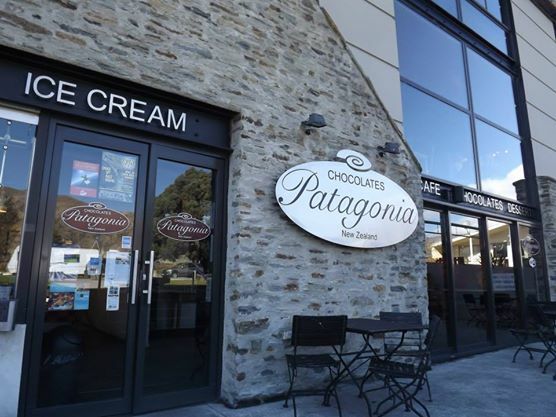 At Patagonia, take your chances and attempt to tackle their cheesecake. The slices are massive and unless you have the appetite of a lion, are really meant for two people. I know it doesn’t look like much there, but trust me, they are huge and fricking delicious. 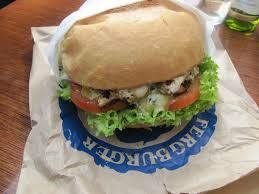 In Queenstown, Fergburger has become somewhat of an institution, boasting the best burgers in the whole darn country. 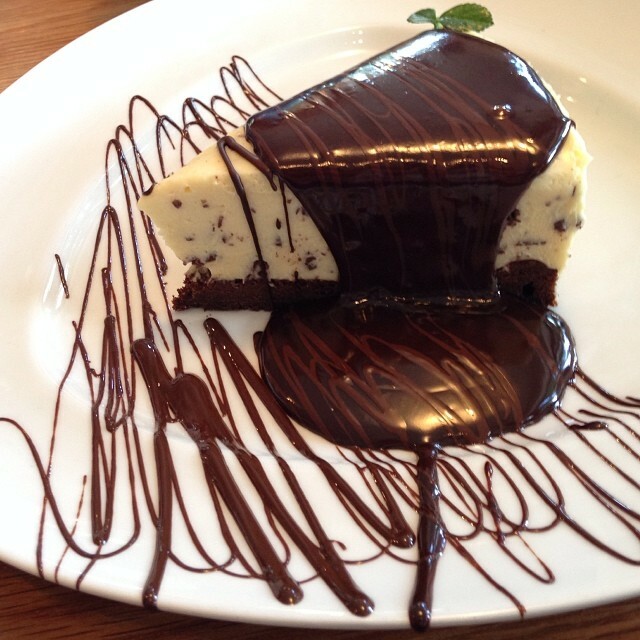 Once again, make sure you haven’t eaten in at least 12 hours before you tackle one of these. They are served in paper bags and they are monstrous. When I visited I had the venison burger and it was delicious, but I only got about half way through before the meat sweats set in and I had to call it a day. If you’re in the area and don’t fancy tackling a burger, then head next door to Fergbaker and sample some of the most delicious pies you will ever come across. I had the pork belly one on the day I left Queenstown and genuinely wanted to cry that I wouldn’t have the chance to sample more of their pies. Outwith the pies there are a huge selection of baked goods, sandwiches, focaccia and more.